There’s no place like home, and the best thing to do for your home is to make sure it is fully covered against anything. You work hard for your home, adding or taking things down, a lot of homeowners take pride in their home and make sure it is standing tall against anything. 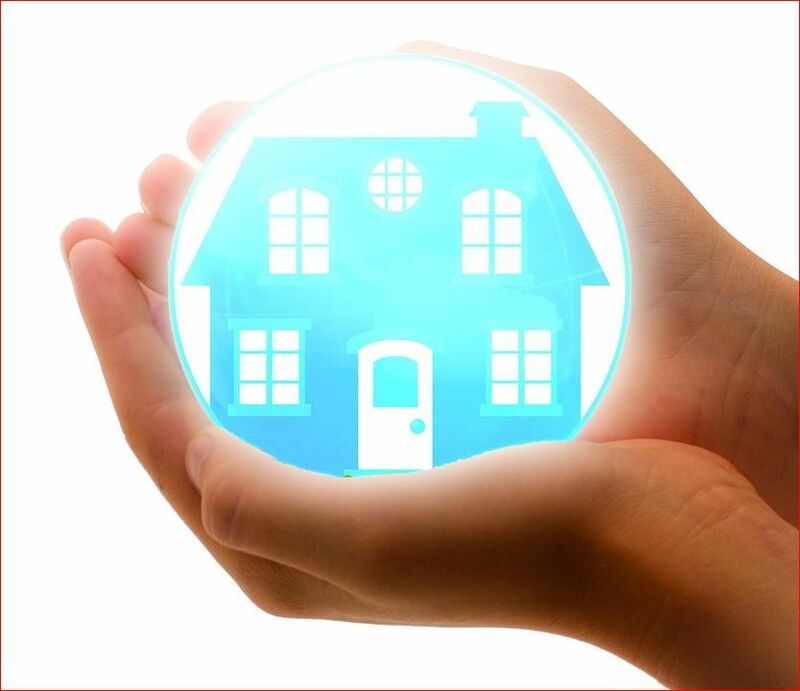 Our home insurance protects your home from several manmade or natural disaster so you can rest assured your home is being looked after. This way you can continue to make memories and watch your family grow in the comfort of your house. Coffman Insurance Services, Inc © All Rights Reserved.